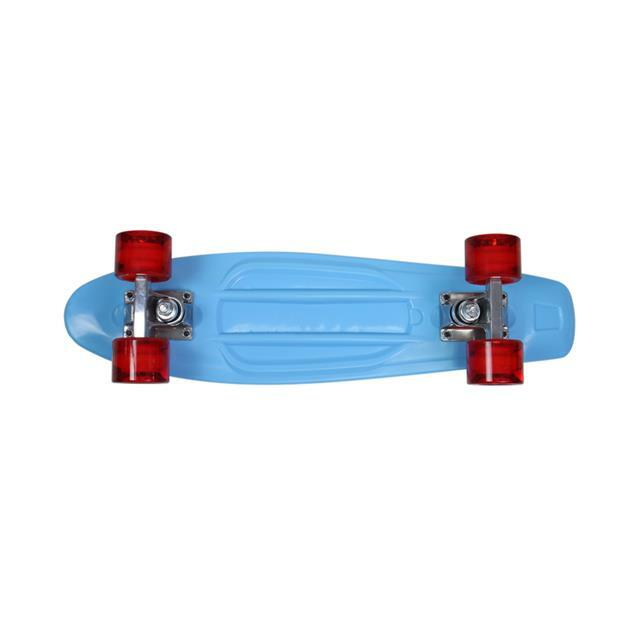 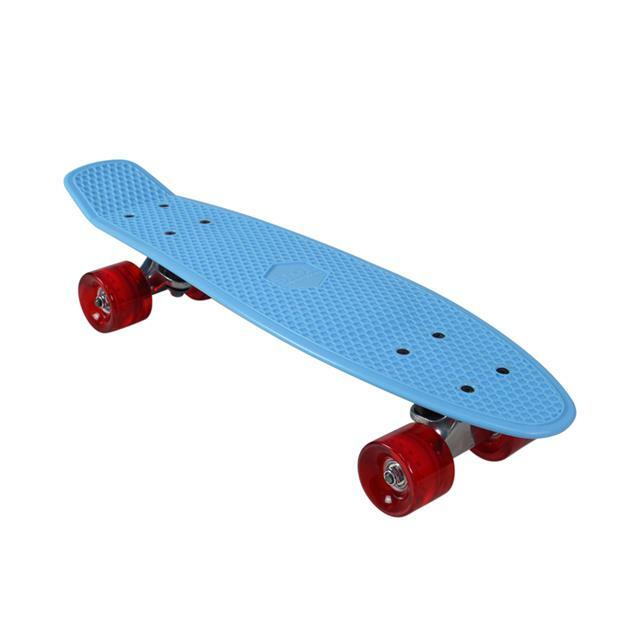 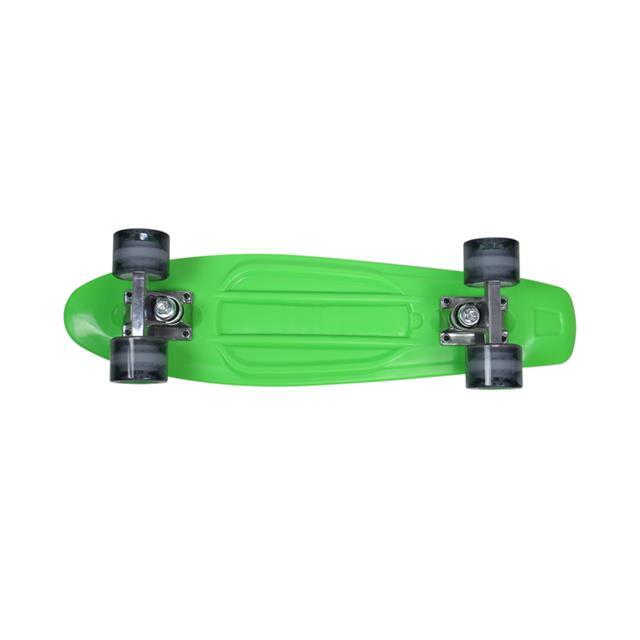 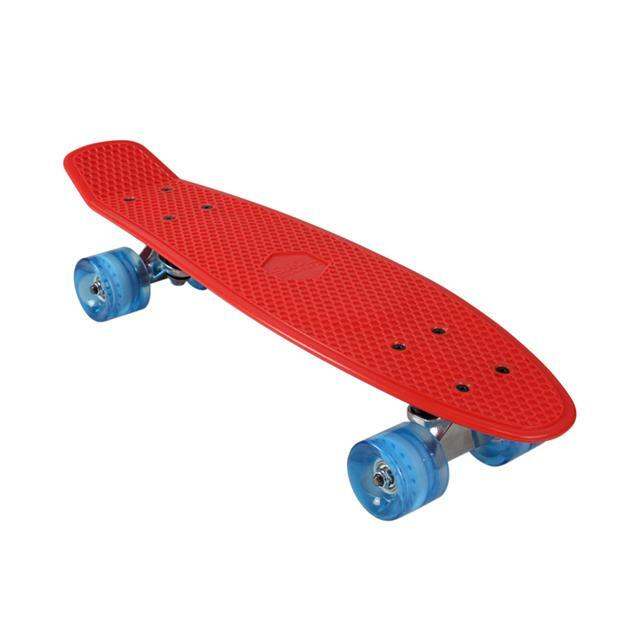 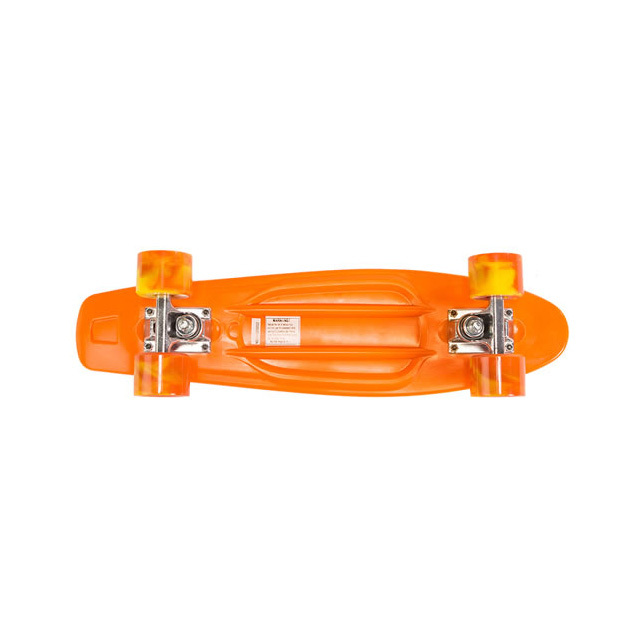 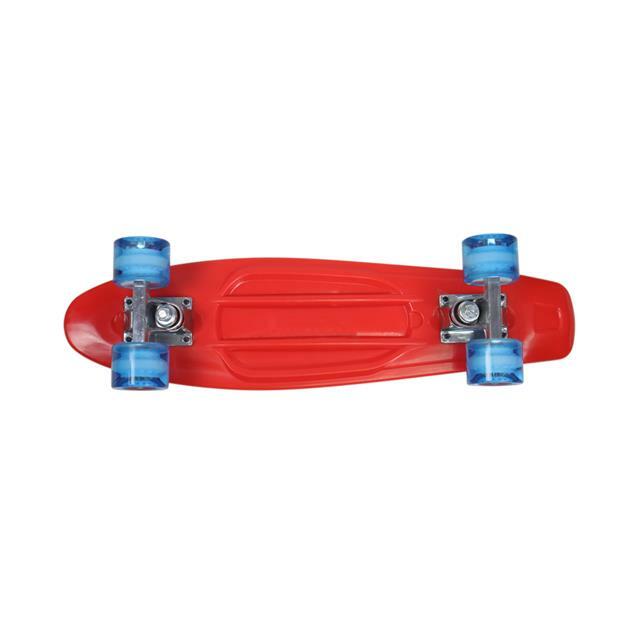 The classic beach-cruising skateboard design with updated features and a honeycomb grip deck! 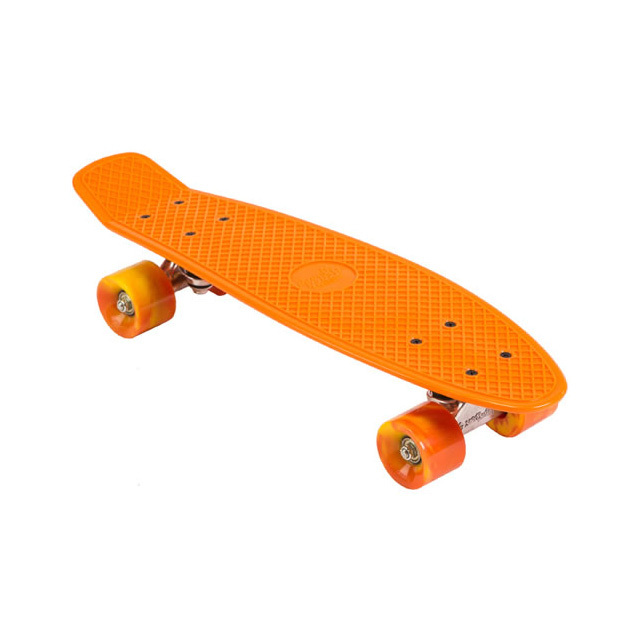 Whether learning to ride for the first time, or carving turns all over town, this is the coolest and smoothest ride around. 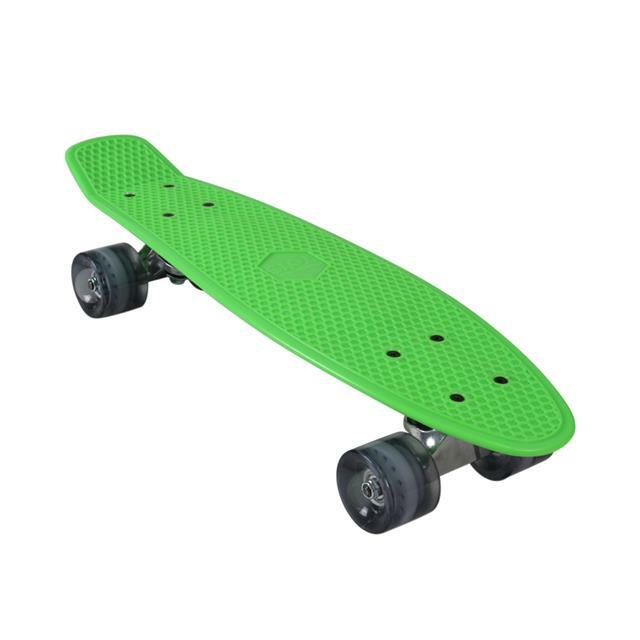 Very portable – fits in a backpack!